Social Factor: They want to be a part of the crowd and find the peer pressure too much to resist. Genetic Factor: Alcoholics as parents or grandparents are a cause for developing addiction. Age Factor: Teens who start very young say before they are sixteen years develop alcoholism. Psychological Factor: Teens with low self-esteem are prone to develop drinking habits. Family Factor: Divorced parents, conflict within family, parents who drink and such circumstances cause the teens to drink. 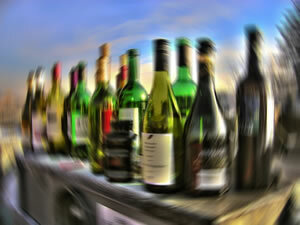 Alcohol decreases teens’ ability to pay attention. Latest research compared MRI brain images of teen drinkers and non drinkers and found a difference in the quality of the white matter. These differences seem to affect their ability to complete spatial tasks, such as solving a complex puzzle and their ability to pay attention. Consumption of alcohol also interferes with prescription drugs such as Ritalin damaging their ability to perform tasks that require concentration. 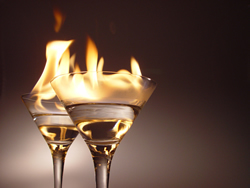 Alcohol mixed with lithium results in impaired thinking and difficulty performing motor functions such as walking. 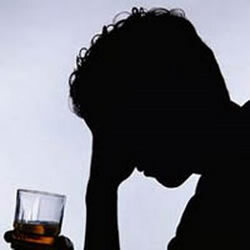 The worst problem about alcoholism that may lead to social issues is due to the intensity of mood swings. Alcoholics with high levels of epinephrine in the blood coupled with deficiency in magnesium often lead to cases of delirium tremens or DTs. The symptoms of delirium are the result of extreme form of mood swings that manifests itself as bouts of insomnia and depression. In some cases, it may lead to hallucinations making it even harder for them to deal with their condition. Mood swings associated with alcoholism can be problematic and the earlier it is treated, the better it will be for the patient. 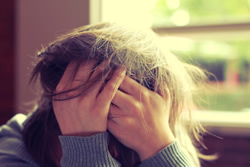 Some teens become verbally or physically abusive when they drink too much. They may yell or throw things about, bang shut the doors and so on. At such times it may be impossible to control them and any attempt to calm them may only aggravate the situation. They may use filthy language and get into trouble with the law or enter into fights and brawls as a result. 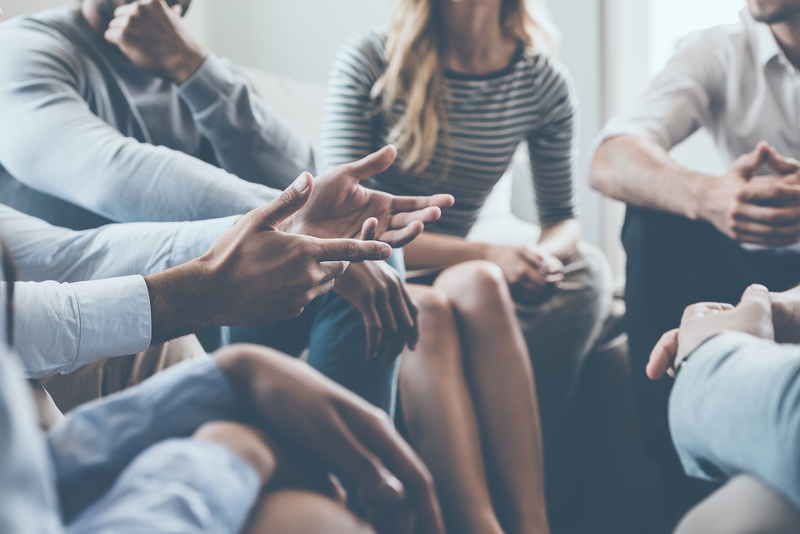 There are several teen alcohol rehab treatment centers with various treatment methods. 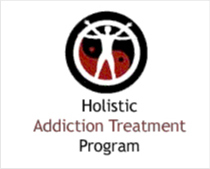 Depending on the severity of addiction a suitable treatment can be chosen. Before choosing a treatment the disease has to be properly evaluated.